Determine the range of skills needed to become an outstanding sales manager. Many sales manager training programs focus primarily on sales coaching. But to thrive in their profession, sales managers must develop a wide range of competencies, not just coaching. 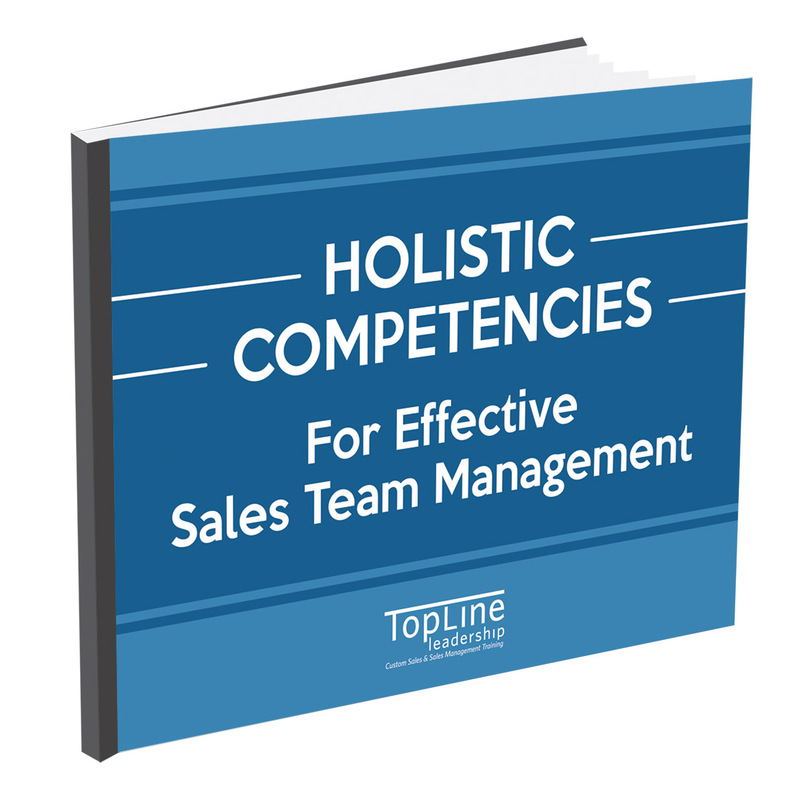 Download this list of competencies in terms of “must haves” for great sales management.